Discussions on heating systems for your property may lead to ideas about considering adopting the so-called “underfloor heating” (UFH) option which aims generate radiant heat upwards from the floor surface. 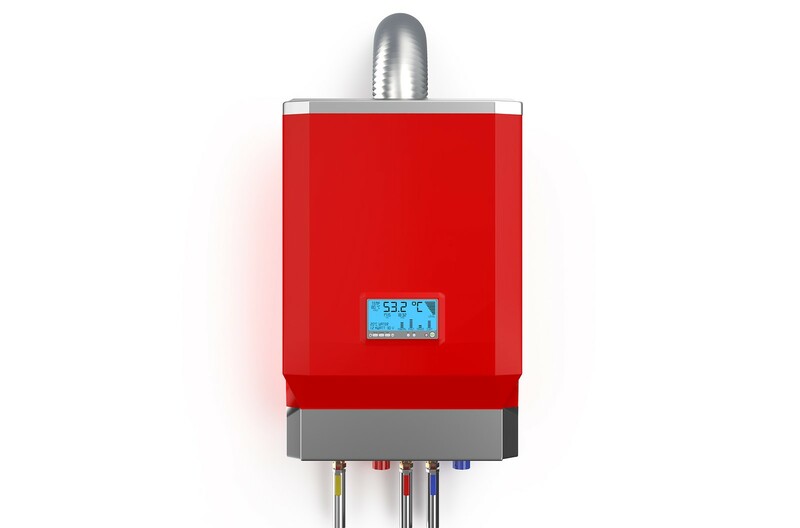 Although the arrangement dates back to Roman times, advances in heating technology today gives this option increased potential for more comfort, especially when linked with combi boilers. Writing for The Green Home, Ben Jones said it may even work to extend the boiler’s operational lifespan. The above may lend itself to Londoners seeking to hunker down as the damp English summer rolls in. Trends in the past few years pointed to wet and cold summers and it may affect people trying to settle down for warmth even in the middle of the year. When you want a gold standard for sheer comfort and all-around warmth through a UFH, a company like LP Plumbing and Heating can hook up a combi boiler installation for your North London home. Buying a New Boiler: What’s Ideal for You?